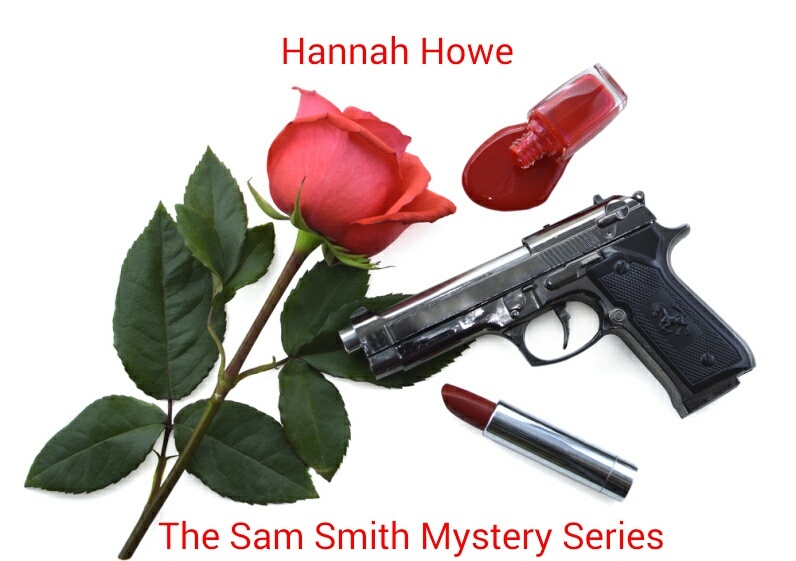 The first book in the Sam Smith Mystery Series is on offer free – why, some people ask. The answer is simple – Amazon lists around five million books and unless you have influential contacts in the publishing industry or links to TV presenters who mention books on their programmes it is very difficult to promote your book, let alone find potential readers. Even conventional advertising has its limitations, so other avenues must be explored. Since Sam’s Song was offered free around one month ago we have seen a substantial increase in interest in the series. Over 1,000 copies of Sam’s Song have been downloaded within the past month and sales of the other three books in the series have increased as a result. And the beautiful thing about the sales pattern is that Love and Bullets, The Big Chill and Ripper are equal in the sales chart, which suggests that when readers get into the series they are reading all the books. Many thanks to everyone who has read a book in the Sam Smith Mystery Series. And if you would like to read a book please take advantage of the free offer on Sam’s Song, available from Amazon, iBooks, Barnes and Noble, Kobo and Smashwords. In the electronic reading age the concept of free books is very appealing, and rewarding for both reader and writer.